Before I preach on here, let me just say I really do like Pottery Barn. I like walking through the store and wishing their tablescapes were my tablescapes. Their catalog is excellent night time reading. I give their whole style an A+. But their pricing? It can be ridonkulous. Hence where I got my post inspiration. 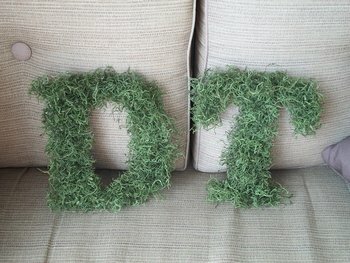 Individual Moss Letters for a whopping price of $79 EACH! Oh Pottery Barn...I laugh in the face of your over-charging....mua-ha-ha-ha.. 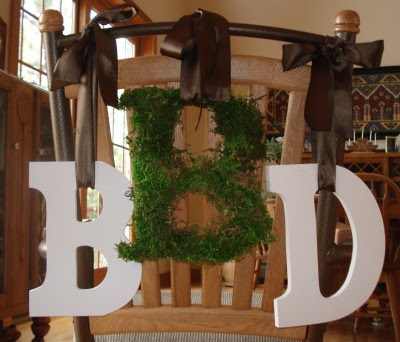 These moss letters have been used as DIY monogram items at weddings for years now, and I have always loved the look of them. I have also loved the DIY PRICING of these letters. Let's take a moss tour through blogland and compare some pricing, shall we? 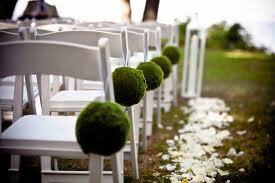 Or buy your own pre-made from this Etsy shop....for a total of $30!! 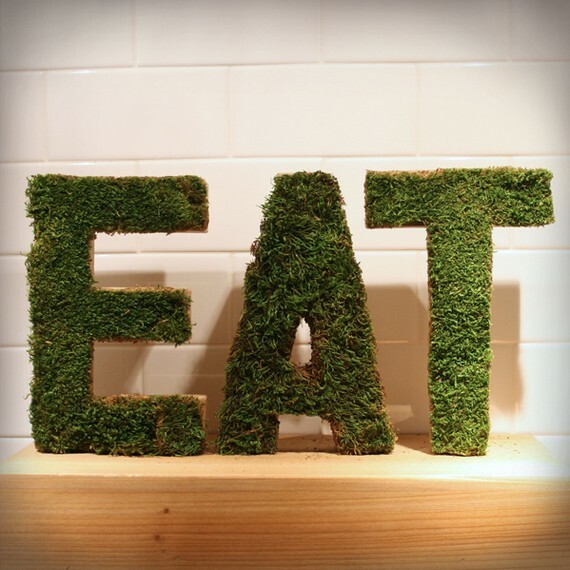 Wouldn't you love to have those letters in your kitchen? 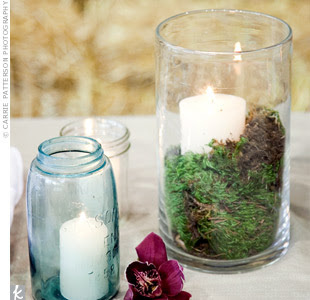 While I'm at it, and because it is about to be wedding season in a few months, here are some other gorgeous things you can do with moss. Tell me you are not in love with moss right now? However you use it, save a few bucks and DIY! 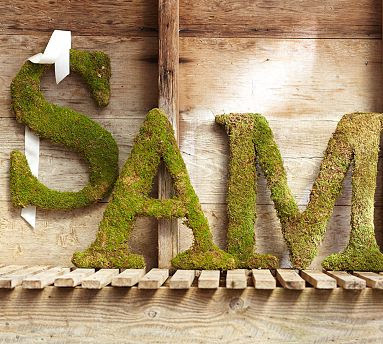 Pottery Barn is great, but moss letters for $79 each? That's just silly. This is hilarious! And so true...I feel the same way about their store, I want that to be my dining room table sooooo badly! $79 is crazy though! 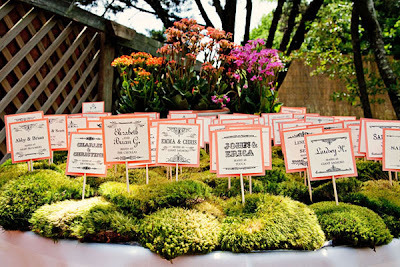 I love moss too. 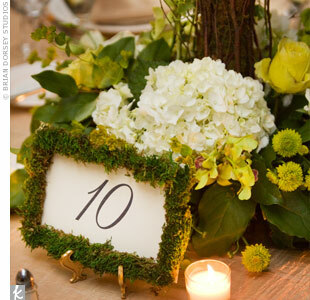 At our wedding, we had a "B" and an "N" covered in moss on the front doors to Charlotte Country Club. I have a picture somewhere but no idea where.